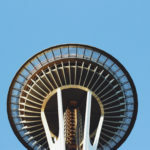 What to do, where to stay, and where to eat and drink! 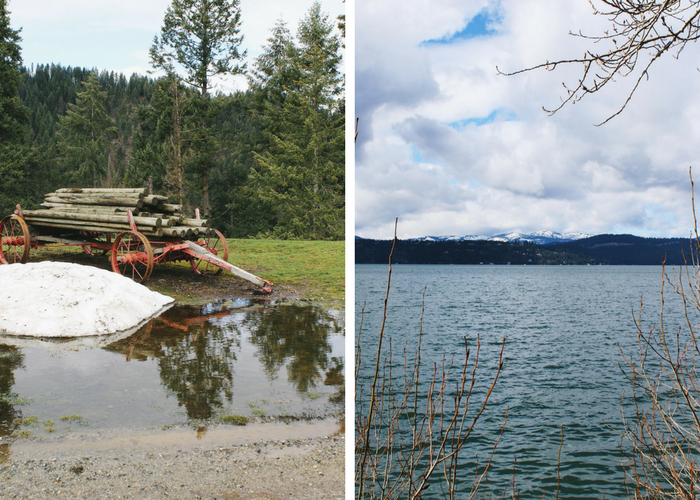 We’re bringing you travel tips on visiting Coeur d’Alene, Idaho. 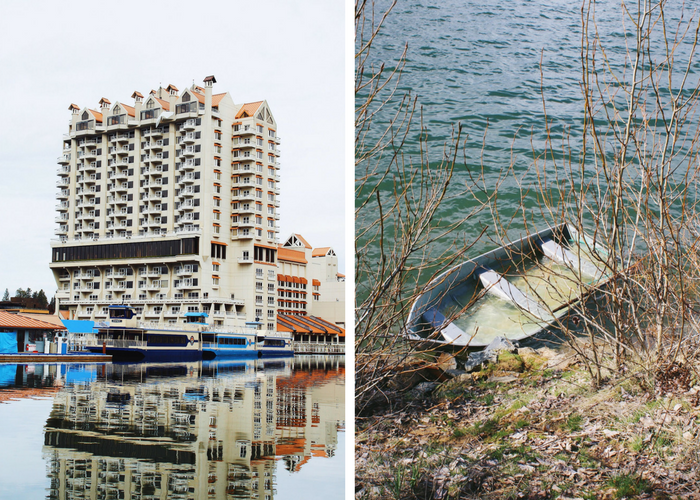 Coeur d’Alene, Idaho is a lovely town that is home to Lake Coeur d’Alene. 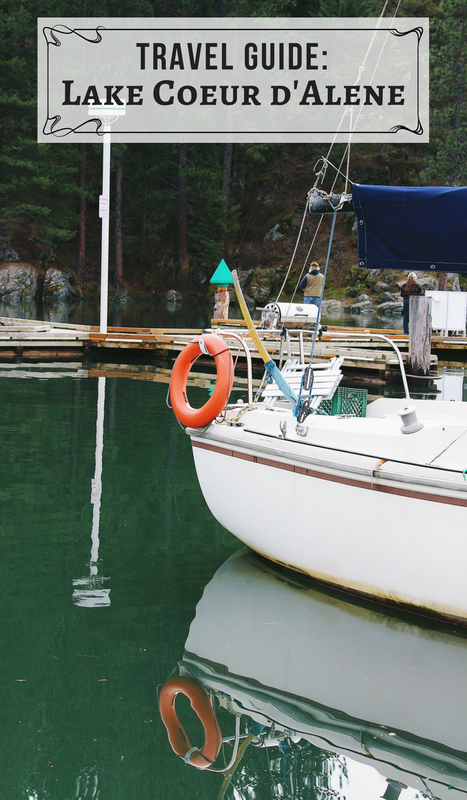 There are actually over 50 lakes that are within a short driving distance of CDA, making the area a water-lover’s dream. 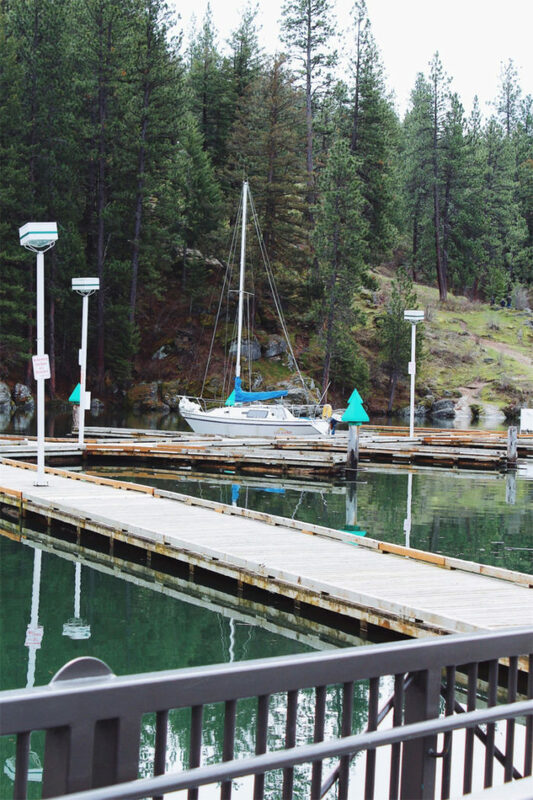 Besides the sprawling, gorgeous lake, Coeur d’Alene has a ton to offer. 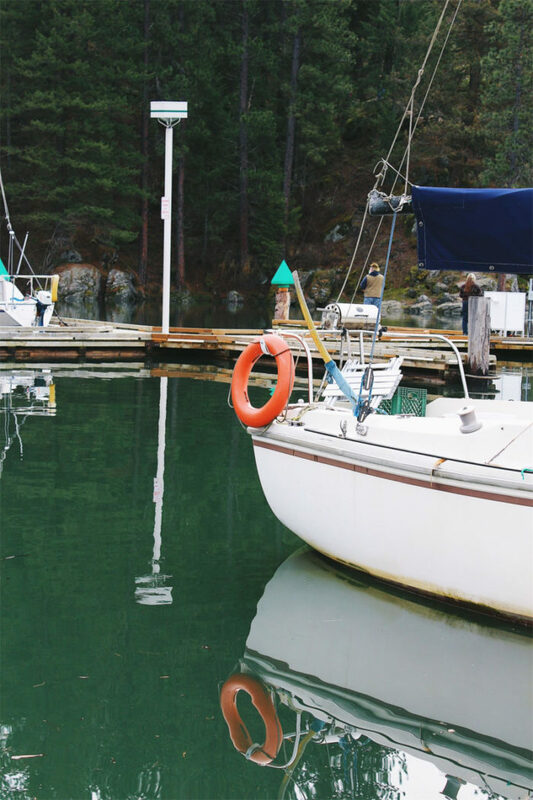 Barbara Walters dubbed CDA “a little slice of heaven” and one of the most fascinating places to visit. There’s a little something for everyone here: the water, ski resorts, the mountains, golfing, water parks, gorgeous scenery, and a thriving downtown. 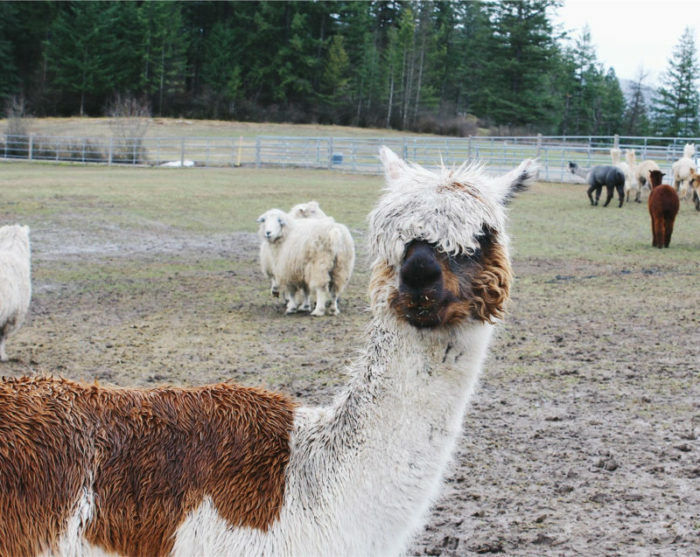 From alpaca farms to breweries to antiques, here are my picks for where to stay, eat, drink, and play in Coeur d’Alene. 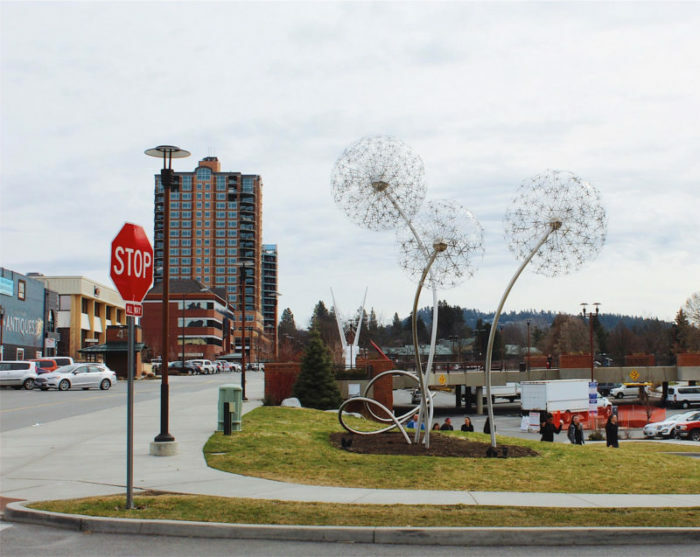 I hope this list of tips on visiting Coeur d’Alene helps you plan a fun and relaxing stay! 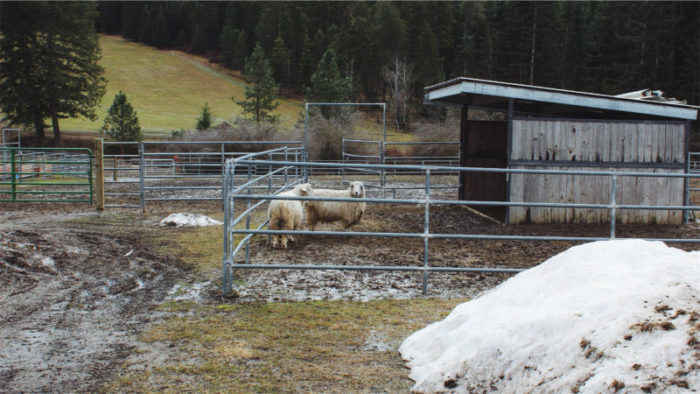 Sure, you can choose to stay at the resort while in CDA. However, if you gravitate towards a more intimate and charming experience, I highly recommend the Greenbriar Inn. 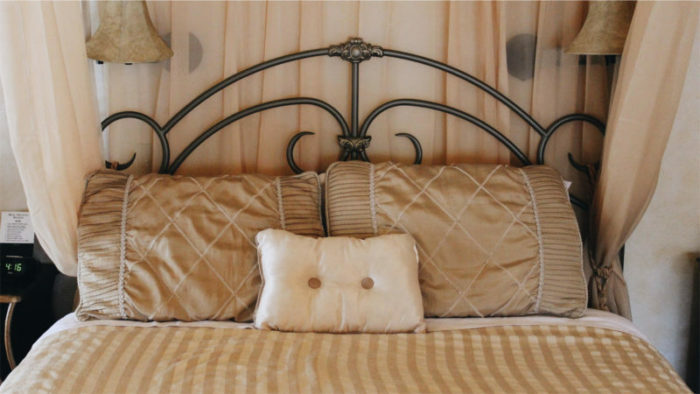 This cozy bed and breakfast is just five blocks from the lake and walking distance to everything downtown. The inn is on the National Registry of Historic Places, and you can tell. 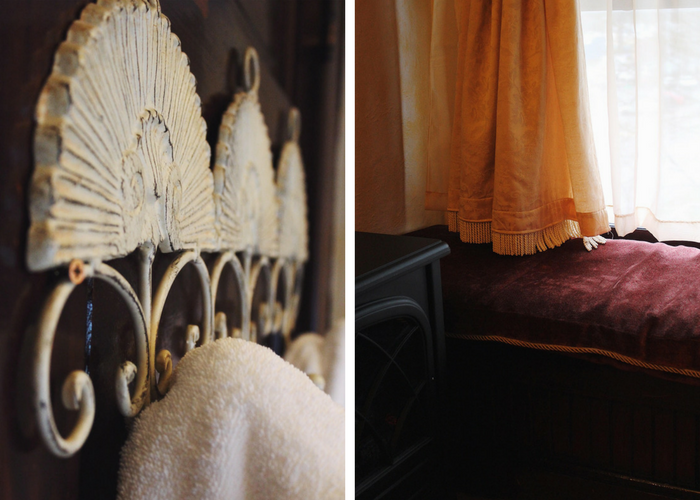 Each room is furnished in antiques and charming, fitting additions. However, each room has thoughtful upgrades such as its own private bathroom, a TV, a coffee maker/Keurig, and free WiFi. And the beds are quite comfy. 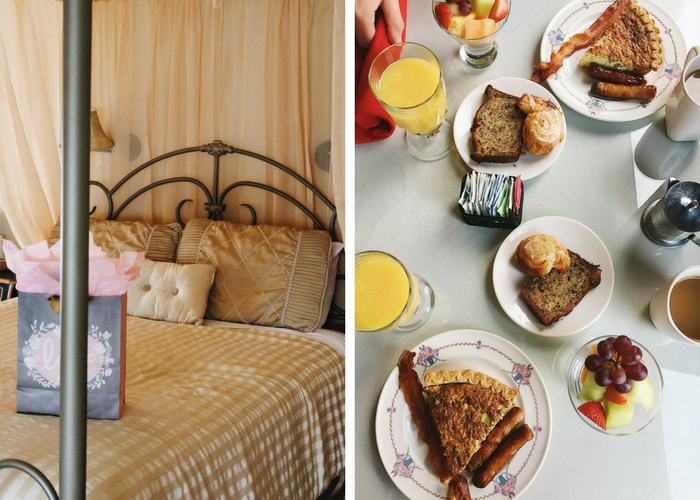 Greenbriar Inn also includes a gourmet, made-from-scratch breakfast. Our breakfast was delicious and included an asparagus quiche, bacon, sausage, fresh fruit, and some seriously amazing homemade banana bread. The on-site restaurant, 315 Martinis and Tapas, serves a full menu in addition to tapas, appetizers, and carefully crafted cocktails. There’s live music some nights and a fireplace for congregating with a stiff Old Fashioned. The string light-adorned patio and wrap-around decks are spacious and shaded with ample greenery. 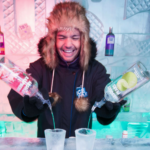 The bar inside is small and intimate, perfect for chatting with your bartender and watching them mix you an encouraged creation. The owner, Kris, is very kind and accessible; as was the bartender Ryan. It’s a lovely place to stay that feels quiet and intimate, yet is within walking distance to everything. Daft Badger Brewing: Great little brewery located in midtown CDA. Excellent beers and a full menu. Sit outside if the weather’s nice and order the Pulled Pork Nachos with a Final Mile, a refreshing honey malt brew. Fire Artisan Pizza: Spacious pizza joint right downtown, serving gourmet pies with inspired ingredients. Try the Gordy (with dates, Gorgonzola, and balsamic reduction) and don’t skip on their warm gray salt chocolate chip cookie, served a la mode. 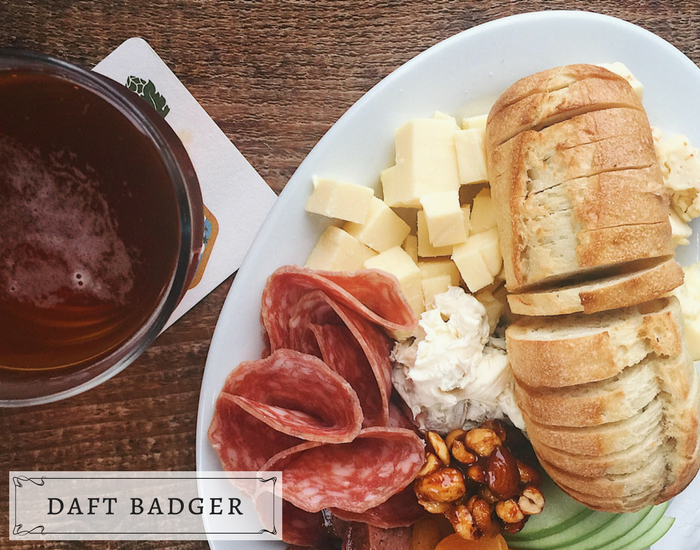 Crafted Tap House and Kitchen: One of the most popular spots downtown, Crafted has both a spacious indoor and outdoor space. There’s over 50 beers on tap, house-made gigantic pretzels, salads, burgers, fresh seafood, sweet potato fries with fondue, pasta—you name it. One of their most popular dishes is a unique take on chicken and waffles. In the Rockafella Ya’ll, a green onion waffle gets topped with buttermilk fried chicken, black pepper bacon, huckleberry sauce, whipped cream, a fried egg, and a blueberry-fennel-pepper syrup. Meltz Extreme Grilled Cheese: As the name warns, be prepared for some extreme grilled cheese sandwiches here. Some sandwiches they serve include a Pork Belly Banh Mi Grilled Cheese, a Cubano, and a loaded Barbacoa Bliss. 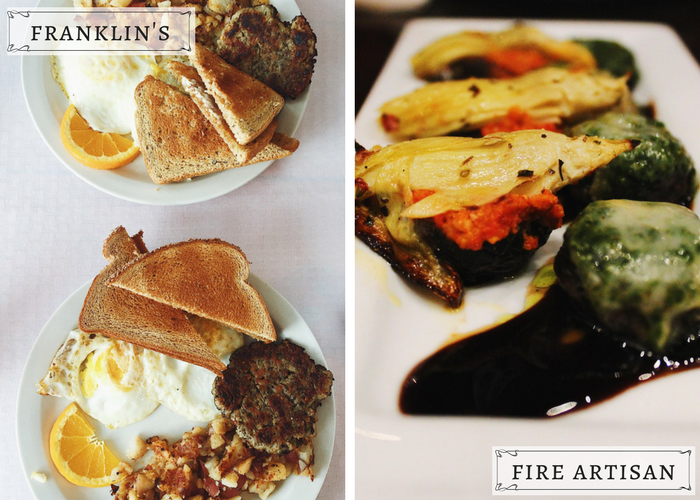 Franklin’s Hoagies: Small, friendly local diner that serves breakfast and lunch. Famous for their (you guessed it) hoagies, Franklin’s serves 13 versions of the sandwich, from French Dip to Hawaiian Chicken. 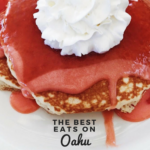 Their breakfast menu includes diner classics in addition to chicken fried steak, biscuits and gravy, and burritos. 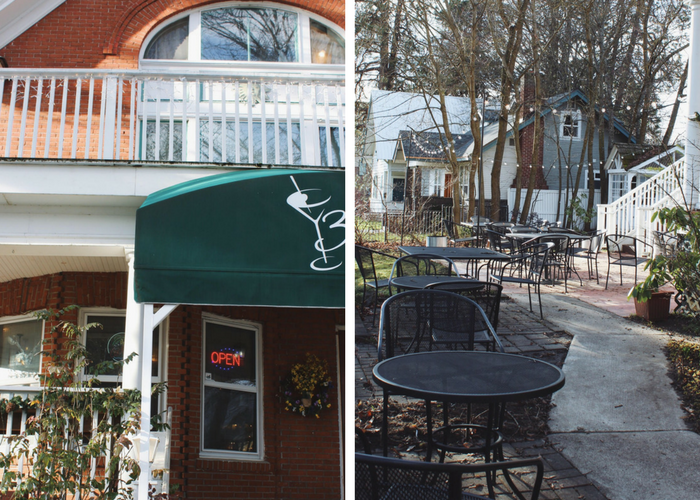 Calypsos Coffee & Creamery: Fun locally-owned coffee shop with live music, great coffee, and a full breakfast and lunch menu. The menu includes mostly tasty, healthy options. But, of course, there’s always a Nutella French Toast or a croissant or two. Grumpy Monkey: A cafe and bakery that serves up quality coffee, delicious espresso drinks, and a nice assortment of pastries and baked goods. Try a Vanilla Chai, Cayenne Pepper Mocha, creamy slice of cheesecake, flaky croissant, or Earl Grey layered cake. Shenanigans: Candy, ice cream, crepes, toys, chocolates, and coffee. 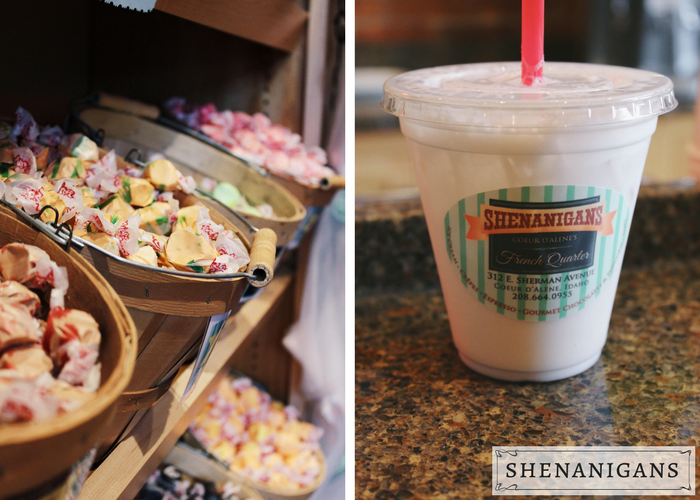 Whether you have little ones in tow or not, Shenanigans is a must-stop. There’s a huge selection of nostalgic candy, gourmet chocolates, truffles, taffy, toffee, and toys for all ages. Also, try to resist a freshly made French crepe, creamy Italian Soda, or one of their 35+ ice cream flavors. Paragon Brewery: Another must-try brewery besides Daft Badger (mentioned above) is Paragon. This brewery serves British inspired bar bites such as Scotch Eggs, bangers, and fish and chips. Give their award winning English-style brown ale, Red Dog Brown, a try. Moon Time: Casual, local bar with plenty of fairly-priced beer choices and pub-style grub made from scratch. Moon Time’s kitchen stays open late and there’s live music weekly. The Filling Station on 5th: If you’re searching for “no frills, just great beer,” The Filling Station is your man. The downtown bistro and bar serves an all-day breakfast, Taco Tuesday, Wing Wednesday, steaks, and Adult Mac and Cheese. Their revolving tap list features local brews in addition to classics. The selection offers a nice variety, from stouts to sours to craft IPAs. 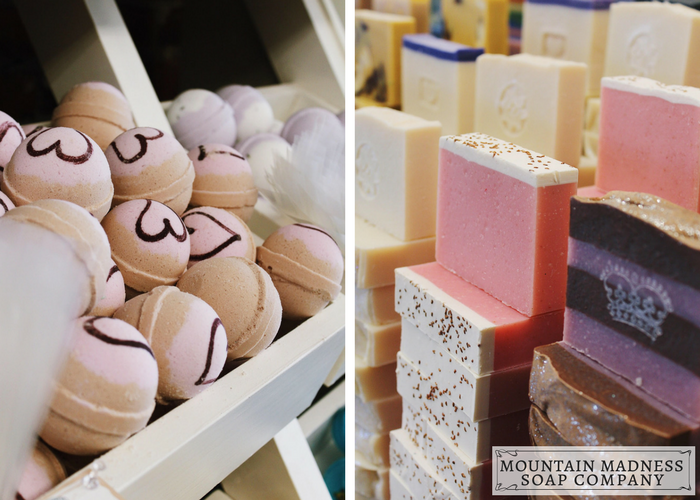 Mountain Madness Soap Company: If you love handmade soaps, downtown’s Mountain Madness will make you feel like a kid walking into a candy store. A huge selection of bar soaps, bath bombs, lip balm, body butter, sugar scrubs, lotions, and more. 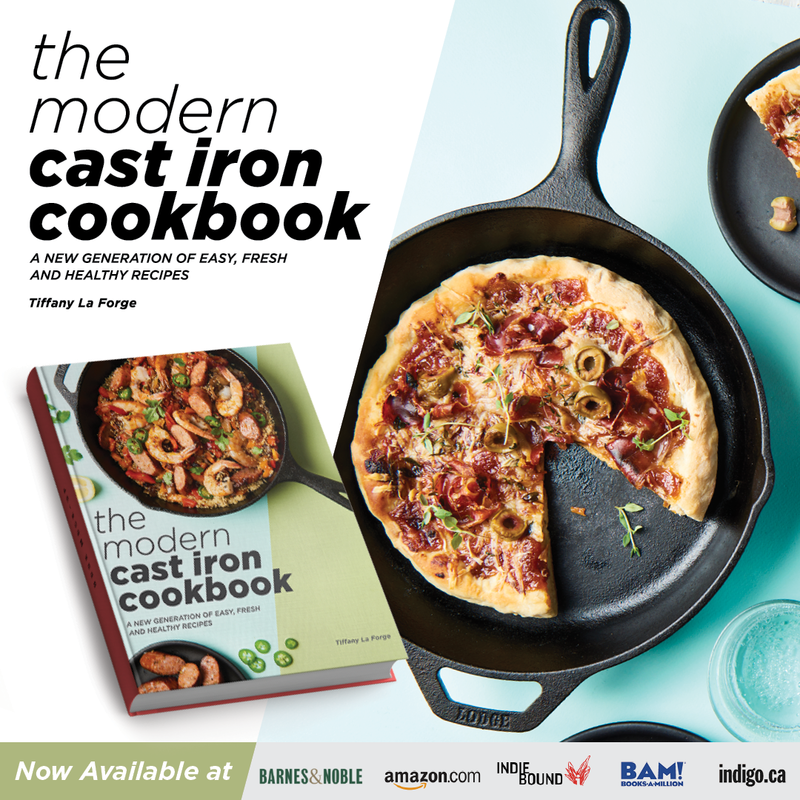 All made without animal fats, fillers, or by-products. If you can’t make it to their store, they have a thriving Etsy shop as well. 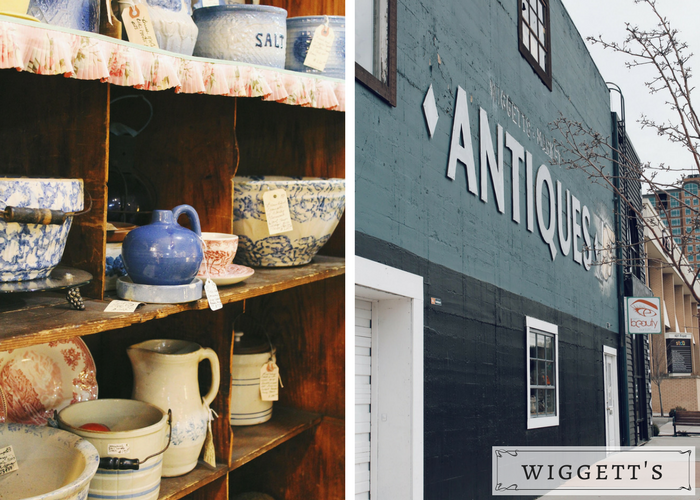 Wiggett’s Antiques: Although CDA offers tons of antique shops, Wiggett’s has to be my favorite. This store is huge and offers several levels of antiques, furniture, and collectibles. I always find some amazing kitchen antiques to add to my prop or vintage ice cream scoop collection. Mix It Up: Adorable downtown home store filled with decor, jewelry, art, and more. 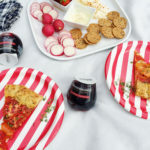 Here you’ll find a large selection of kitchen ware, candles, unique artwork, linens, pillows, garden goodies, accessories, and some lovely gifts. 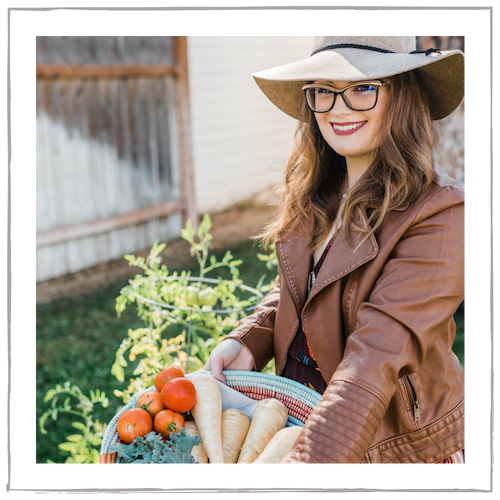 Downtown Farmers Market: This large farmers market takes over the streets of downtown every Wednesday from 4-7. Grab a pour-over coffee and stroll for veggies, fruit, gorgeous flowers, crafts, chocolates, and even bunnies. 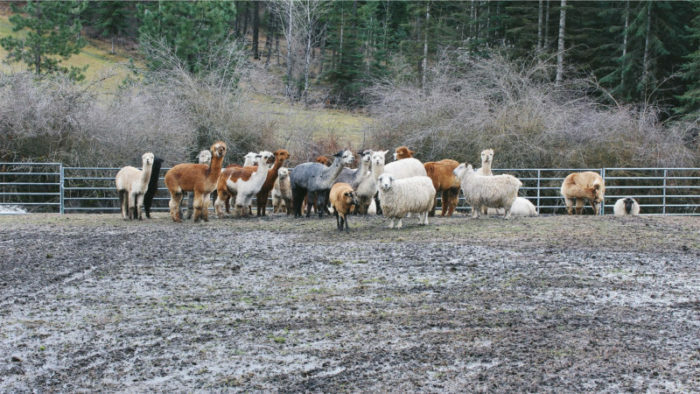 Seven Stars Alpaca Ranch: I couldn’t talk about tips on visiting Coeur d’Alene without discussing Seven Stars Alpaca Ranch, which is one of my favorite places on earth. 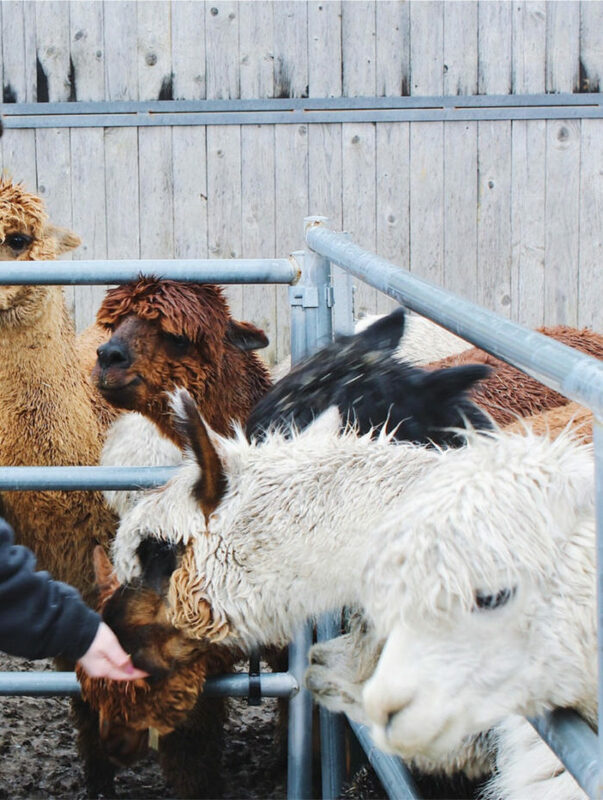 Any animal lover should visit this picturesque and peaceful ranch, home to alpacas, horses, wild turkeys, cattle, and goats. Tours are given by Sonia who owns the ranch with her husband. 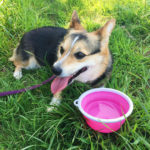 Tours start off with coffee and treats and are followed by an educational and comical visit of the property and animals. Children are welcome and Sonia will inform you on the safe and correct ways to interact with the animals. Spending a morning on this ranch is relaxing, fun, and a welcome break from the stress of everyday life. The alpaca Bandito is known for doling out kisses, and I can say from experience that they’re good ones! 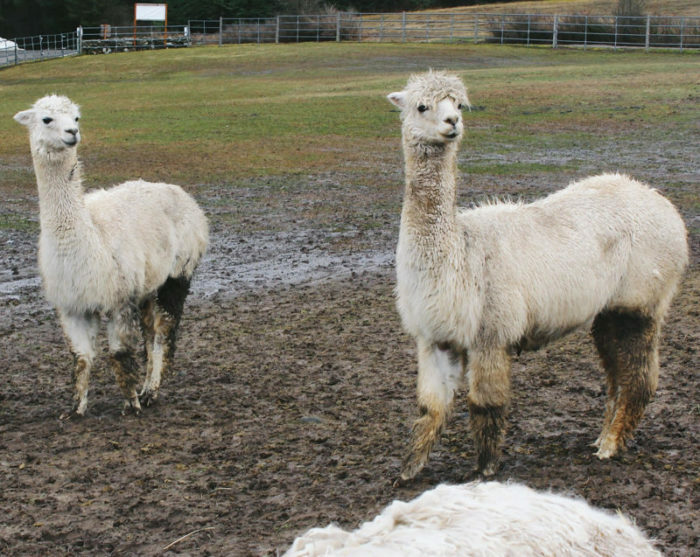 Lots of photos to follow, because I love alpacas. Silver Mountain Ski Resort: If your vacation needs to include the mountains, head to Silver Mountain resort. In the winter, snow tube, ski, and snowboard. During warmer months, there’s golfing, hiking, gondola rides, and Idaho’s largest indoor water park. Coeur d’Alene Casino: Try your luck at the Coeur d’Alene casino. The resort and casino also offers six restaurants, a spa, golfing, and live music and comedy. 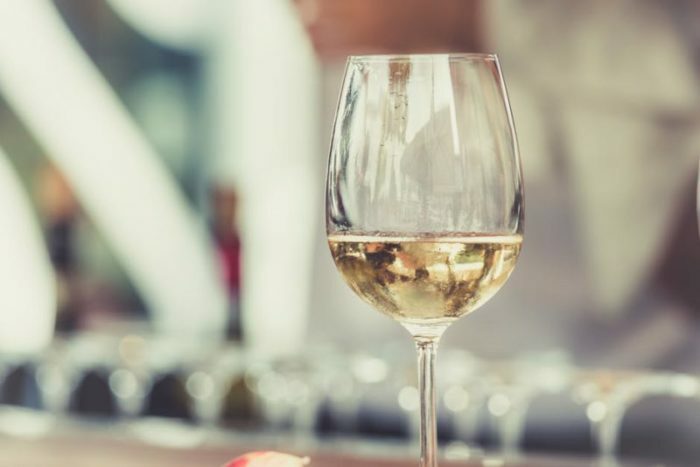 Coeur d’Alene Cellars: This small but mighty winery offers tastings and flights of their premium wines, which can be paired with truffles and/or cheese. The winery also hosts fun events such as live music, paint night, or Murder Mystery Theater. Pinot’s Palette: Sip wine as you paint a masterpiece. (Or, you know, not quite.) You don’t have to be Picasso to take this fun, social painting class. The Coeur d’Alene Resort Spa: If you want to add even more relaxation to your vacation, this spa is the place. The Coeur d’Alene Resort Spa was named one of the World’s Most Romantic Spas by MSNBC. They offer everything from hot stone massages to a full-service salon. Silverwood Theme Park & Boulder Beach Water Park: Silverwood is a theme park for kids and adults alike. You’ll find thrill rides at Roller Coaster Alley, slides and wave pools at Boulder Beach, a ferris wheel at Country Carnival, and rides for the wee little ones at Garfield’s Summer Camp. 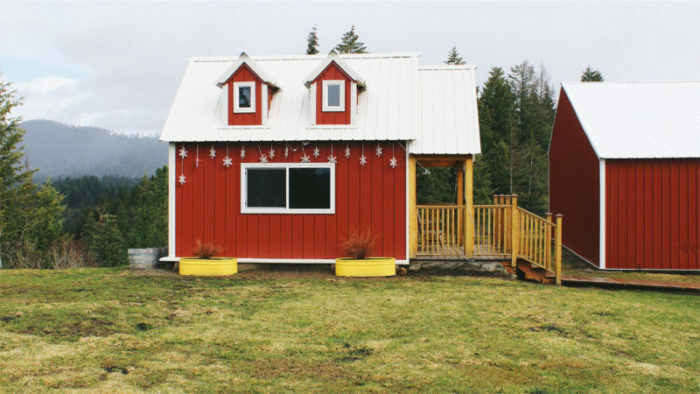 Red Horse Mountain Ranch: Between horseback riding, fishing, challenge courses, hiking, zip-lining, kayaking, and kid’s programs, you’re sure to find something fun to do at Red Horse Mountain Ranch. Museum of North Idaho: For the history buffs, the Museum of North Idaho is full of local history, from the early settlers til now. ROW Adventure Center: Rafting, biking, paddle boarding, floating, fly fishing, food and wine tours: ROW has it all. 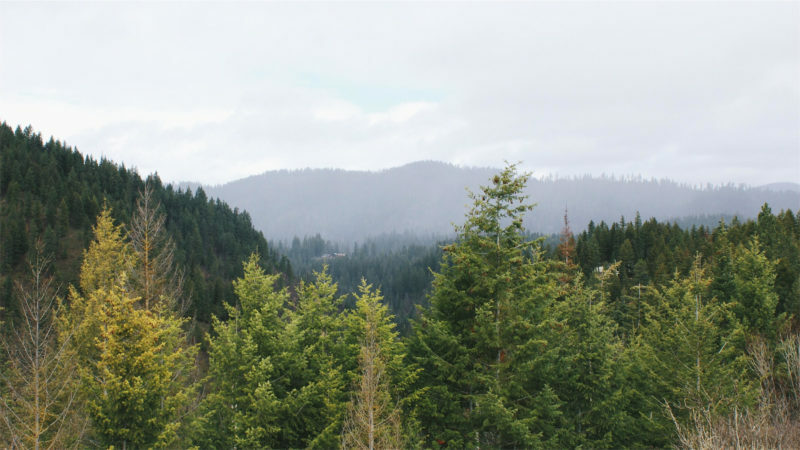 Timberline Adventures: Zip-lining with ridiculous views, Timberline is a 2.5-hour zip-lining adventure, complete with 7 lines and 3 sky bridges. Kootenai County Fairgrounds: Always something fun here to check out, from art shows to rodeos to festivals. Check out their website for a calendar of events. Coeur d’Alene Resort Golf Course: Often described as one of the most beautiful golf courses, the CDA Resort’s “Floating Green” is literally just that. This course floats in the middle of the lake and is one of the most stunning and picturesque ways to enjoy tee time. 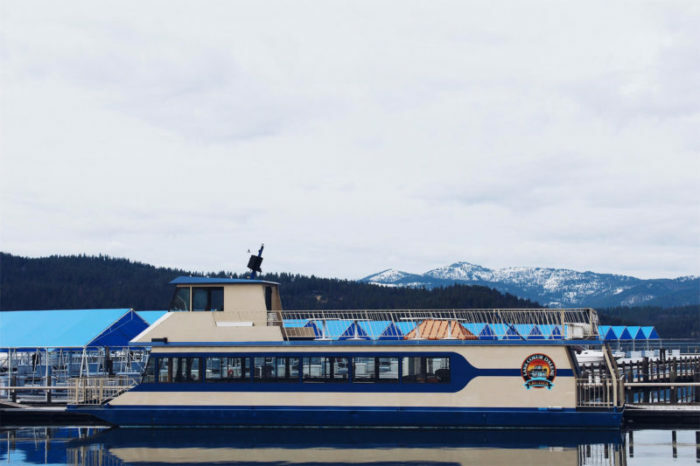 Coeur d’Alene Cruises: Sightseeing daily cruises, charter cruises, and specialty cruises. 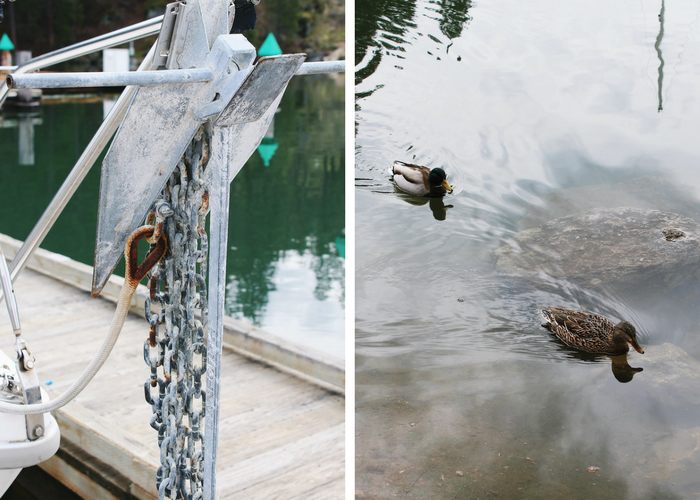 Take a peaceful spin around the lake, a holiday brunch cruise, or a wine and dinner cruise. JAWS Water Sports: Rent a boat, jet ski, pontoon, or water skis to enjoy a fun day out on the water. CDA Parasail: Parasail over 600-feet above Lake Coeur d’Alene. At heights even higher than Seattle’s Space Needle, you’ll see all of Coeur d’Alene and neighboring towns, as well. 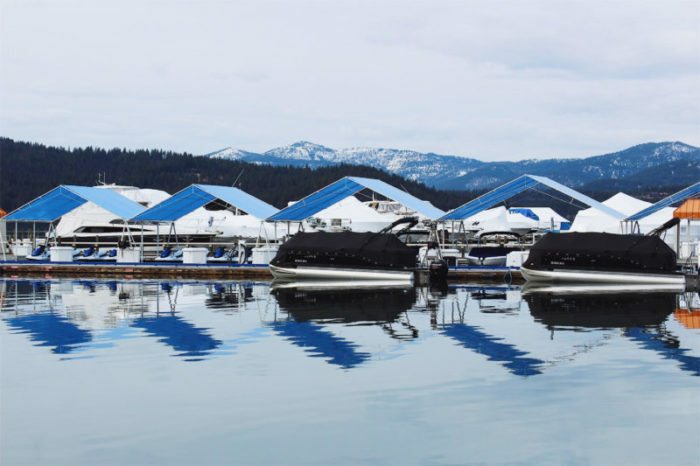 I hope you’ve enjoyed these tips on visiting Coeur d’Alene, Idaho, and that a lovely vacation on the water is in your near future! What are your favorite water/lake activities? 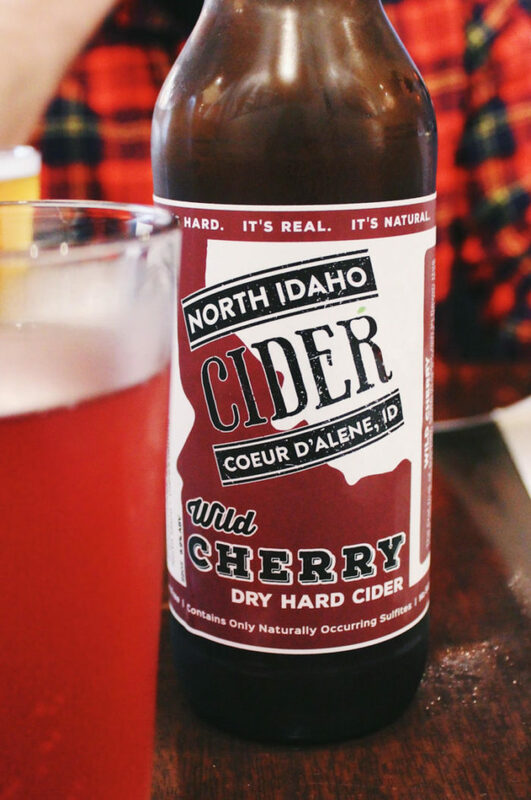 Do you have any additional tips on visiting Coeur d’Alene to share? Tell me in the comments below! I need to go back, as in yesterday. So much fun and just a great feeling and environment that surrounds CDA. With the weather getting warmer, I foresee even more weekend trips to CDA! Haven’t heard of those, Andrea! 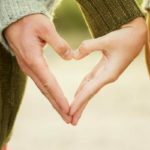 Thanks so much for those tips. I am definitely checking them out next time.